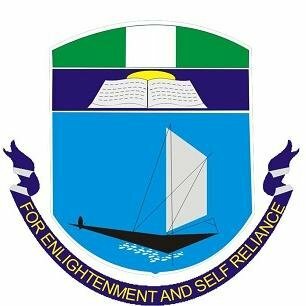 University of Port Harcourt (UNIPORT) College of Continuing Education, CCE Pre-Degree/Certificate to Degree / Year One (100 Level) Admission List for 2018/2019 Academic Session Out. This is to inform all the candidates that participated in the University of Port Harcourt (UNIPORT) 2016/2017 Pre-degree/certificate programme that the management of the institution has released the list of candidates offered provisional admission into its degree programmes for the 2018/2019 academic session. UNIPORT Pre-Degree to Degree (i.e. 100 level) admission list has been successfully uploaded online. Candidates are to log on to https://www.uniport.edu.ng/news/latestnews/1243-2018-2019-pre-degree-certificate-programme-admission-to-year-one.html to view admission list.